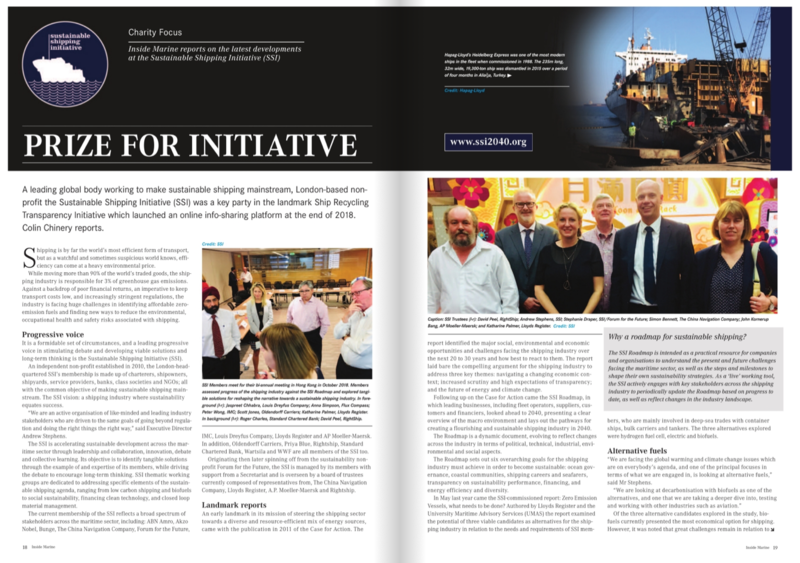 In January 2019 Inside Marine magazine published a four-page spread on the Sustainable Shipping Initiative in their latest issue. 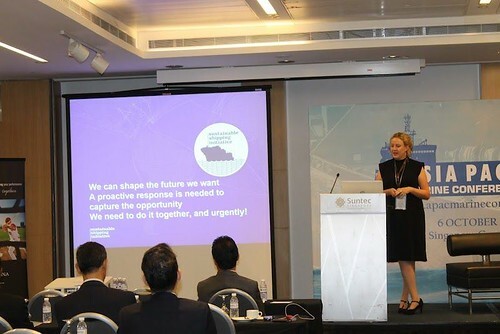 A leading global body working to make sustainable shipping mainstream, London-based non-profit the Sustainable Shipping Initiative (SSI) was a key party in the landmark Ship Recycling Transparency Initiative which launched an online info-sharing platform at the end of 2018. Colin Chinery reports. 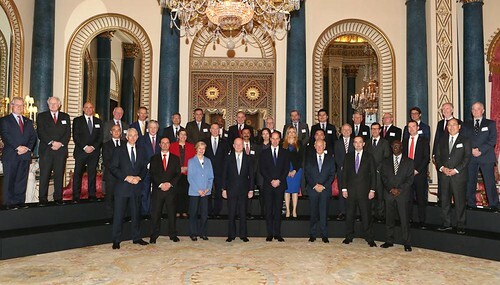 It is a formidable set of circumstances, and a leading progressive voice in stimulating debate and developing viable solutions and long-term thinking is the Sustainable Shipping Initiative (SSI). 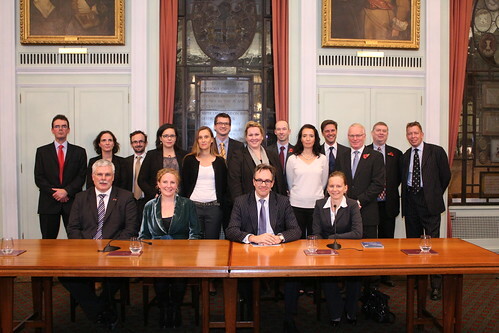 An independent non-profit established in 2010, the London-headquartered SSI’s membership is made up of charterers, shipowners, shipyards, service providers, banks, class societies and NGOs; all with the common objective of making sustainable shipping mainstream. 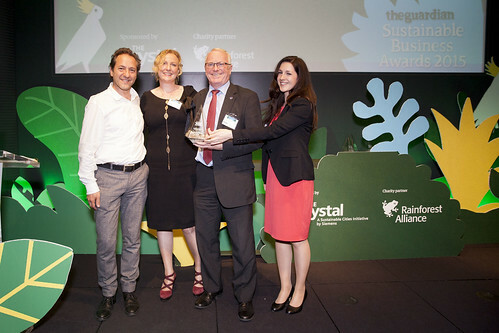 The SSI vision: a shipping industry where sustainability equates success. “We are an active organisation of like-minded and leading industry stakeholders who are driven to the same goals of going beyond regulation and doing the right things the right way,” said Executive Director Andrew Stephens.